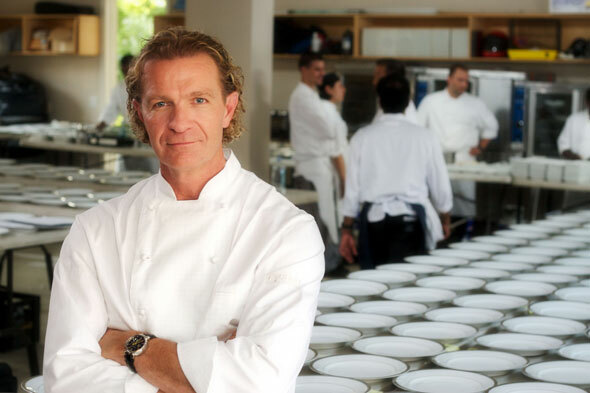 Mark McEwan is back for what looks to be a good third season of his show "The Heat" on Food Network Canada. He is one of Canada's top celebrity Chef's and Entrepreneurs who is based out of Toronto. 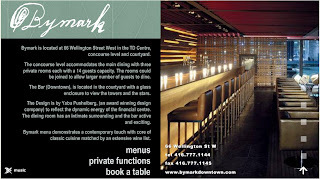 His three restaurants, North 44, Bymark and One are some of Toronto's finest restaurant hot spots. 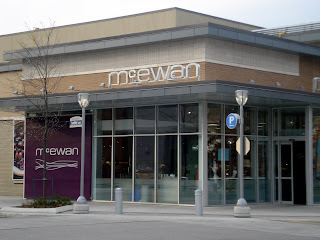 He also has a catering company and has opened the new grocery store in the outdoor mall at Don Mills. He is one of my favourite people to watch on Food Network. His food is absolutly stunning looking and he runs a tight but amazing ship! He is such an icon in the Food Industry particularly in Canada. Food Network says about this new series, "We’ll see this rock-star chef and savvy businessman tested every episode. While pulling off over-the-top caterings for his loyal clients, Mark invests millions in a new business that he’s learning about - from the ground up – each and every day. 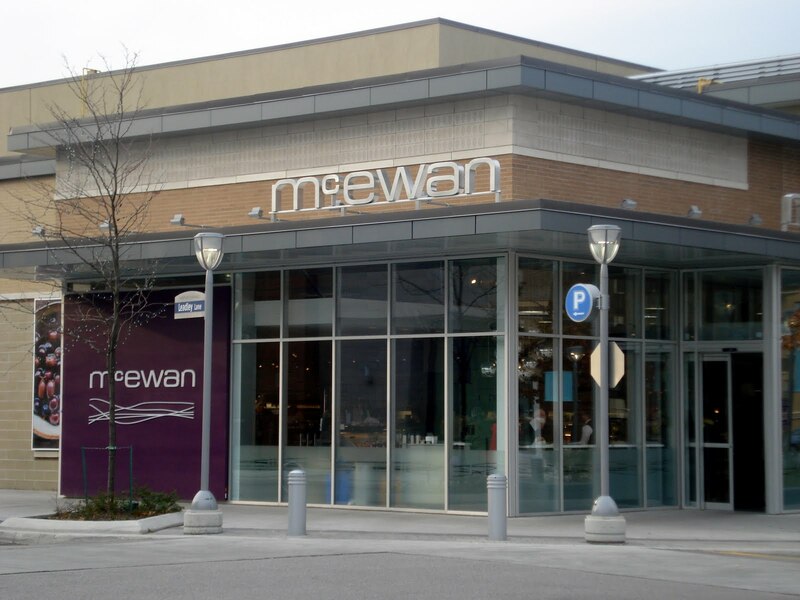 We’ll see exactly what it takes, from breaking ground to opening the doors of a fine food emporium - McEwan style." Can't wait to start watching! Check it out online or on tv (channel 56)!